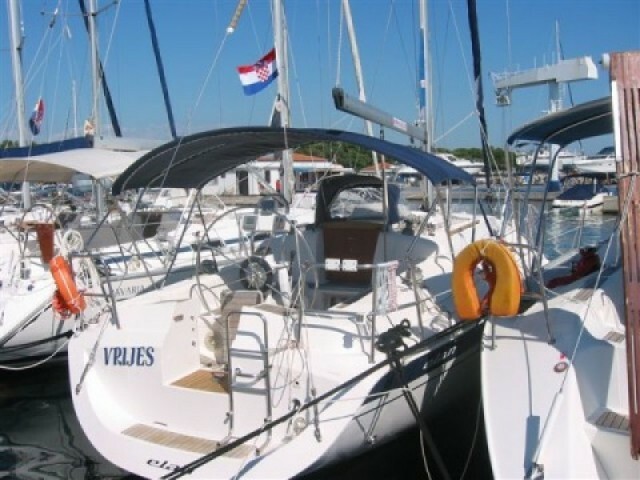 Sailica offers rentals yachts in Vodice. 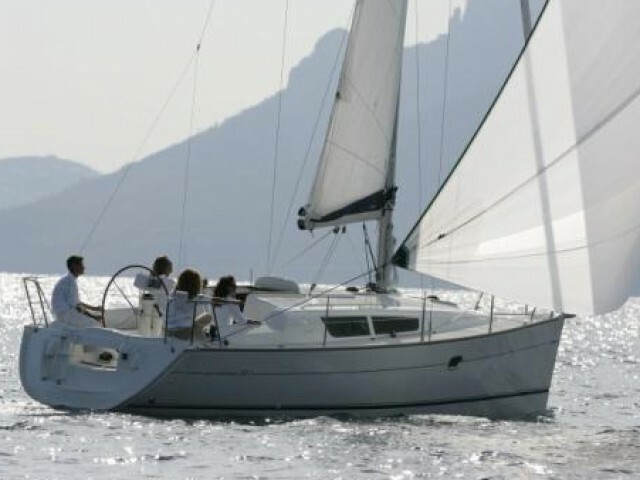 Hire a yacht at your site because we cooperate with the reliable charter companies, help to make a choice as the option is really broad, and post the discounts regularly. 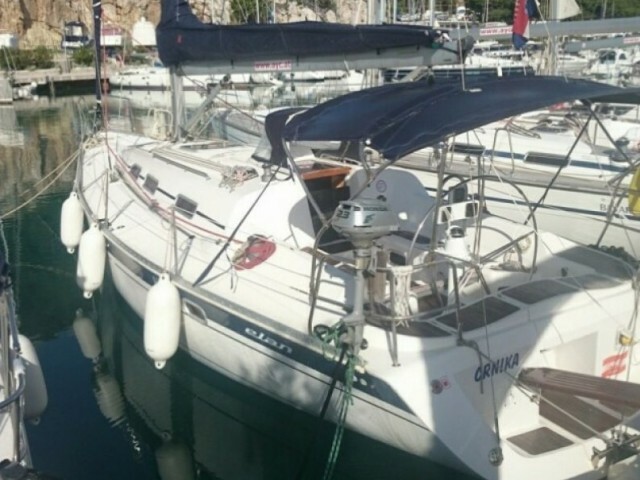 A yacht leasing in Croatia with Sailica is the beginning of the great holiday. Vodice is a Croatian resort, located in Northern Dalmatia. Its historical center stands on water springs. The noisy promenade is cut by wide beaches and pine groves. 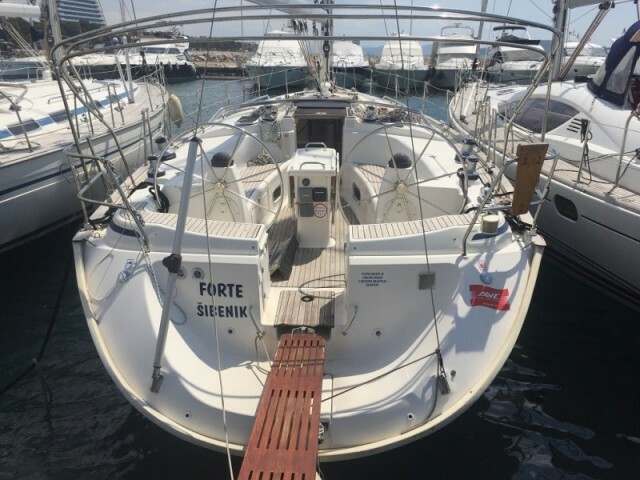 The local marina has 300 places for mooring of the rental yachts. 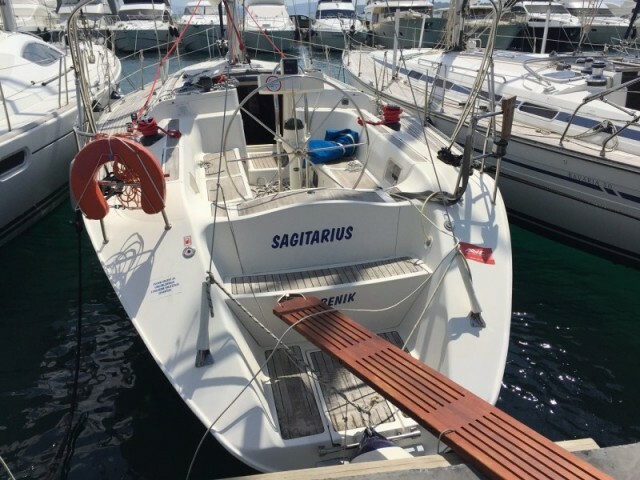 A wide range of sailing, motor boats, and catamarans barely covers the demand for charter yachts in Vodice. 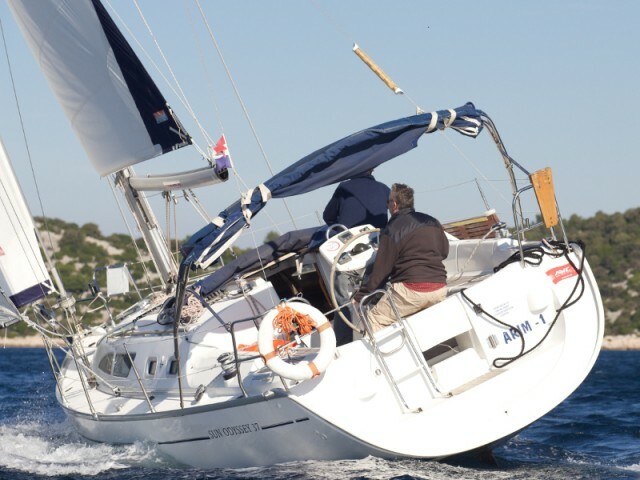 It is possible to rent a yacht for an hour, a day or for the 24 hours. The nearest international airports are Split (70 km) and Zadar (78 km). They are in an hour drive. The most famous regattas are the Vodica Cup (on the May holidays) and the Target Sailing Regatta (at the end of October). 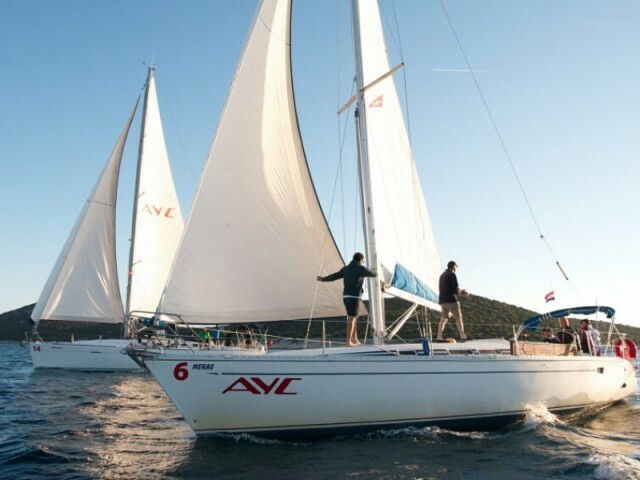 ACI marina Vodice Yacht Club trains skipper-beginners and runs its own, smaller competitions. 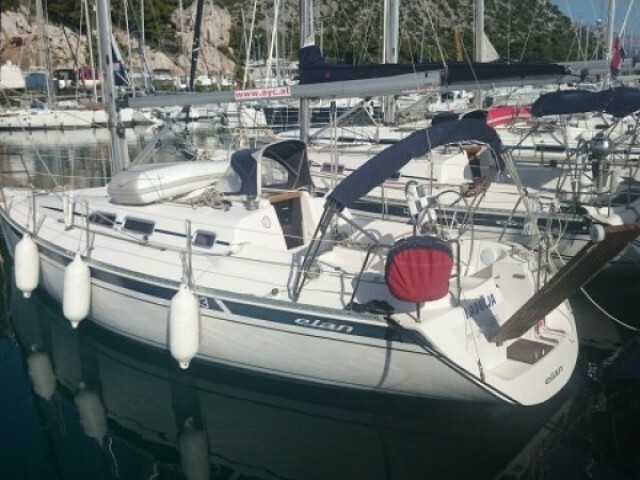 The resort is located almost in the center of the Adriatic coast of Croatia, so you could sail from here to the south, to the north, inland to Skradin or to the islands. Vodice — Vrgada — the Telashchitsa Bay — Kornati — Piskera — Sibenik — Primosten — Vodice. 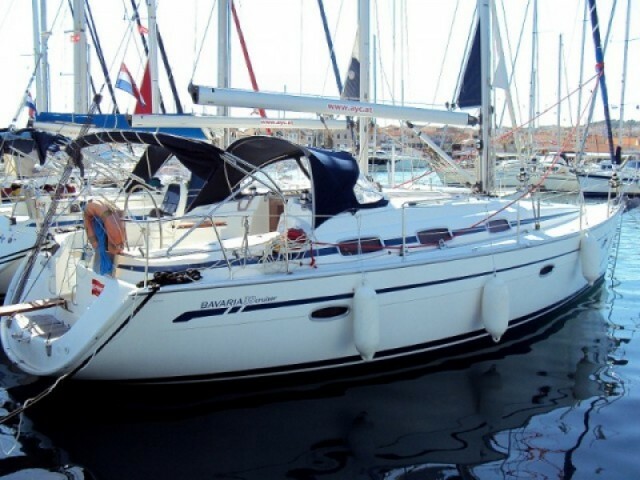 Choose a charter yacht in Vodice on the Sailica website catalog or in our app. Leave a request. We will contact you, answer the questions, and assist in the travel arrangements. Vodice is quite diversified town that is only 15 km away from Sibenik. This place attracts tourists with its balance of antiquity and modernity, the possibility of seclusion in the nature and diving into the busy day and night resort life. Vodice has everything for the unforgettable vacation: clear sea, excellent climate, beautiful parks, various day activities, numerous cafes and restaurants offering to take a bite of a cuisine. And if you still have the energy left — an eventful nightlife is your best option. Already fired up visiting Vodice? No worries, you won’t have any trouble getting there as the Adriatic Highway goes right across Vodice, connecting it with the major cities of the country, which take flights from all over the world.